Product categories of Stainless Steel Wire Mesh, we are specialized manufacturers from China, Steel Wire Mesh, Welded Wire Mesh suppliers/factory, wholesale high-quality products of Woven Wire Mesh R & D and manufacturing, we have the perfect after-sales service and technical support. Look forward to your cooperation! 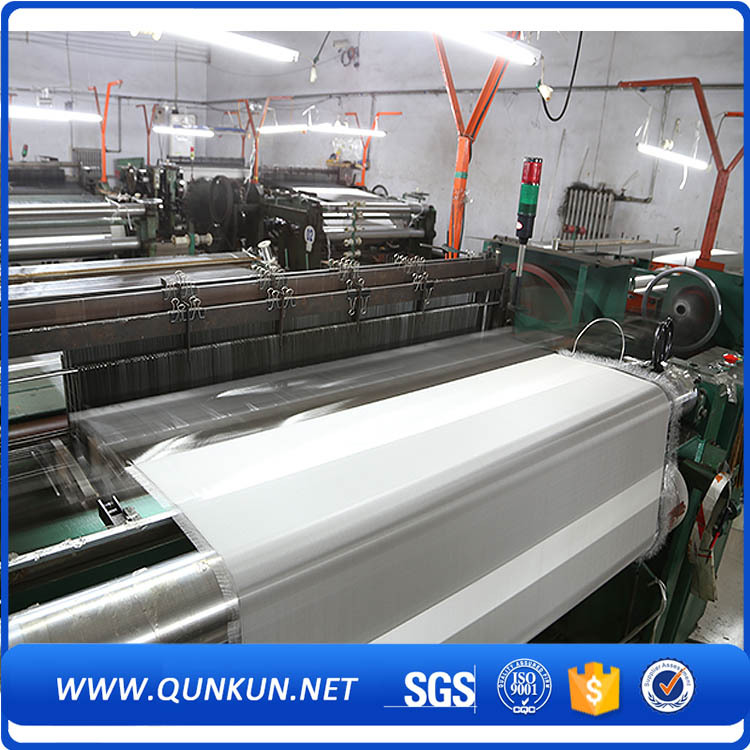 Stainless Steel Wire Mesh can also as Stainless Steel Mesh Screen,stainless steel filter Mesh,stainless steel woven mesh,Stainless Steel Wire cloth,steel mesh screen,steel mesh sheet. We are instrumental in manufacturing and exporting Fine Wire Mesh, to a wide clientele located in India and abroad. 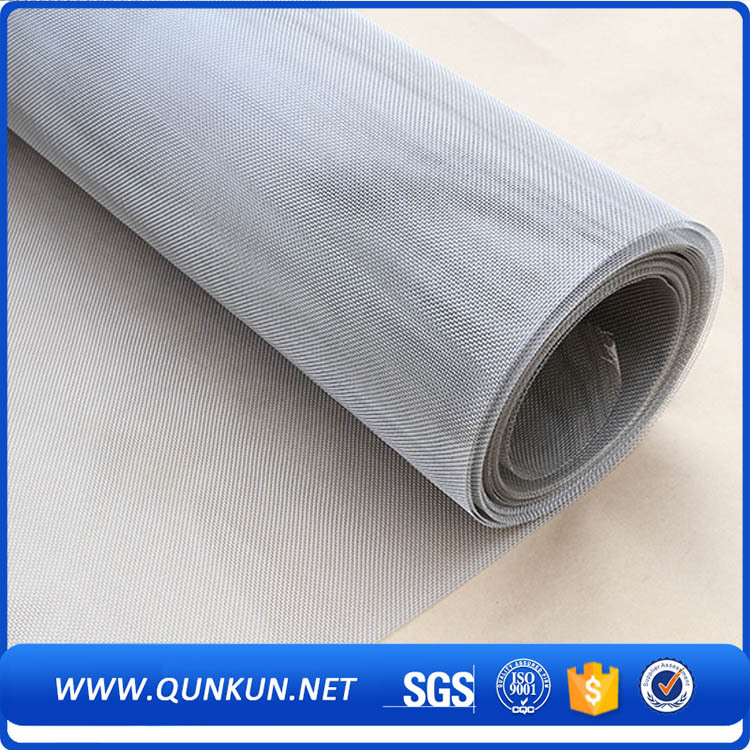 The product is regarded for being available in rolls, cut circles, and fabricated filters. It is used for wire cloth weaving and is exceptional in tensile strength. The mesh is resistant to rusting and oxidation at higher temperatures. We are specialized for handling customized orders.